Today's Daily Deal! 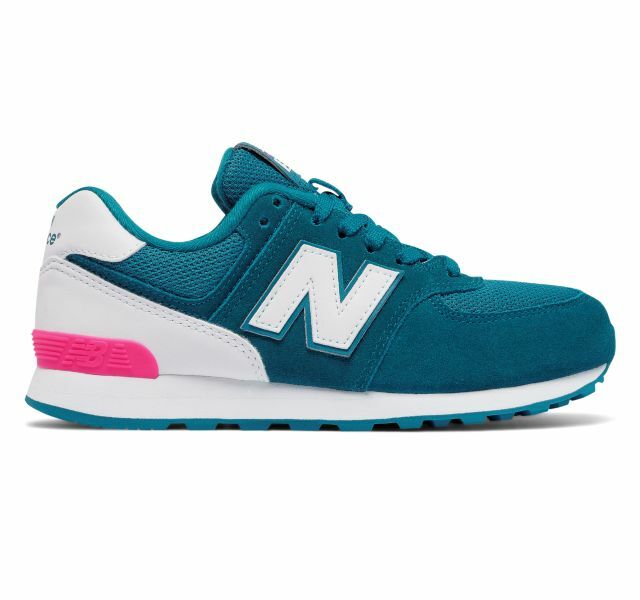 Save 50% on the the Girl's 574 High Visibility Now Only $29.99 + $1 Shipping with code DOLLARSHIP at JoesNewBalanceOutlet.com! Offer valid Tuesday, 8/1. The classic 574 is a must-have for your mini style watcher. Shoe features a durable upper and superior cushioning for an unmatched fit. The 574 not only looks stylish, but is also good for your child's growing foot.